Having trouble searching for the right HVAC services company? Looking for a trusted contractor to work on your project is actually easier than you think. For a decade, Comfort Zone of North Florida has maintained our stellar reputation as one of the most trusted HVAC sales, service and repair specialists across all our service areas in North Florida. Here at Comfort Zone of North Florida, we live up to our dedication to providing honest workmanship, unparalleled work ethic, fair prices, and complete customer satisfaction from the start until the fulfillment of the project. Our team works closely with our customers, keeping them updated on the project’s progress to make sure they get the actual results that they want for their homes. We service all major brands of heating and air conditioning equipment, so rest assured that we will work quickly to have your system back up and running and restore your indoor comfort. All our work comes with a 1 year warranty as long as the job involves the replacement of a part. That means if the replaced part malfunctions or breaks down, we will repair or replace the item and perform any necessary labor without any cost to you. Comfort Zone of North Florida also offers a comprehensive, 24 point HVAC Preventative Maintenance agreement, meaning we will visit your house and complete our inspection and maintenance checklist every 6 months. My technician was efficient and explained everything to me. The price is great for two services a year. 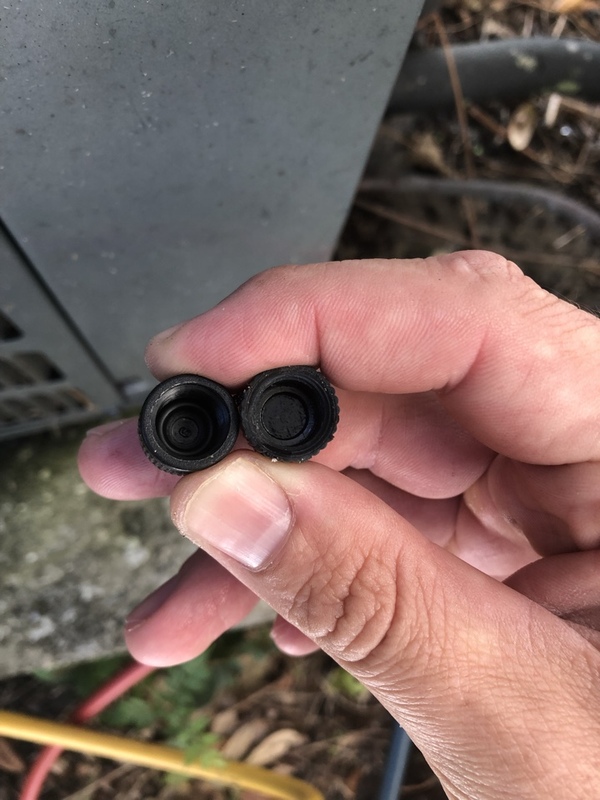 Excellent service, tech had gone to school especially to learn about my hybrid Trane unit and figured out the problem immediately. I appreciate his honesty and his knowledge about a very complicated system. Good Rep, Garrett, and helpful as to the AC unit and it’s working order. Answered all questions. Technician arrived on time, was very friendly, thorough in what needed to be done and explained what he was going to do. 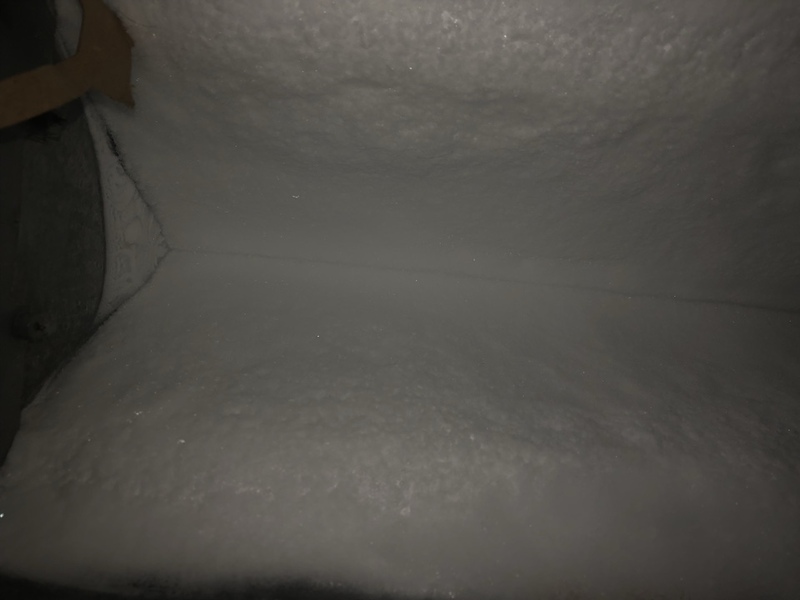 My AC coil was frozen. And the gentleman that came out, Mr. Rob was awesome. First ac tech ever to even consider looking at my coil. He found it to be frozen. 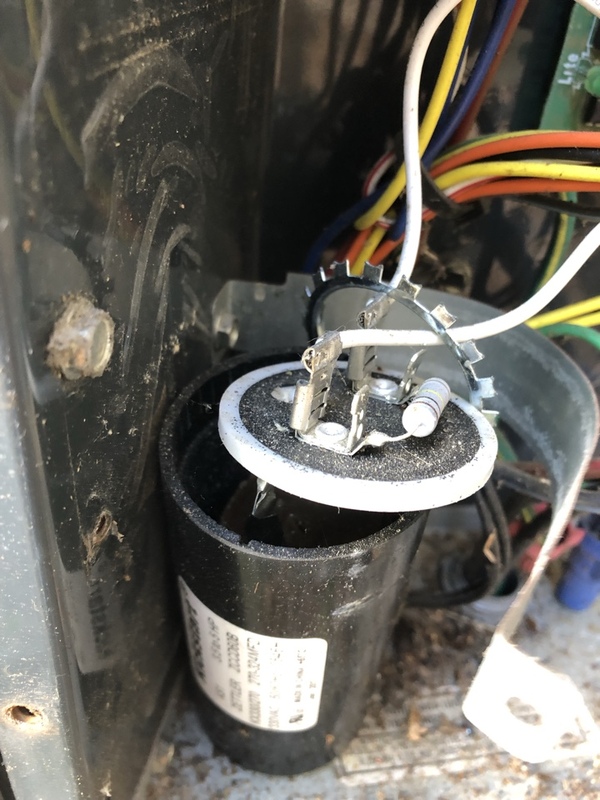 And instead of saying it was unfixable, he gave me instructions to thaw it and promptly came back the next day to clean the coil and reinstall it. Very knowledgeable and courteous. Would definitely recommend. Great service, quality work Garry worked quickly and explained the issues clearly. He was also respectful and friendly. Great service, Tech - Garrett was very polite and personable and a great example for Comfort Zone. Mr. Shire was very timely, he was therow with diagnoses of the problem very pleased with professionalism. We would like to request this technician every time.. my mom truly wanted you to know that this technical is terrific. I expect next A/C checkup to be the same as my first experience. Honest, efficient, and trustworthy service! We are very pleased with Robert and team!!! Great service,honest work, and price matches excellent service. Robert Shore is a top notch technician, who knows his craft, is very attentive and courteous and has our back. We appreciate you guys sending your absolute best tech to perform the initial maintenance on or AC. Comfort Zone installed my AC unit about maybe 4yrs ago. Though I've never experienced any problems with my unit Comfort Zone always checks up on me for my yearly maintenance (which I'm glad they do). Robert and all the other technicians have always been very professional. They are always on time and when they get here they always tell me what they are going to do or what they are doing. Over all its money well spent and the maintenance up keep is very reasonable also. As long as Comfort Zone is around they will always be my go to AC / HVAC people. Awesome Customer Service - Thanks Garrett! Comfort Zone’s AC Technician, Garrett was incredibly knowledgeable, professional and friendly. The technician was so friendly and helpful. He fixed our AC issue quickly and without any issues. Garrett was personable and efficient during the system service call. Garrett was not only knowledgeable but his level of service was outstanding. He is personable and educates his customers. We will be requesting him from now on. Brad was thorough and awesome as usual. Great service and awesome technician! Super Awesome... From the Supervisor Robert to the two ladies (Stacy and Ashley) in the office. They all worked together with me to get my A/C fixed through my home warranty company. Each one of them were very professional from start to finish. I would do business with them regardless of a home warranty. Everything about Comfort Zone is very detailed, well organized and all around top notch services. Great Service, Garrett is the best! Garrett came out to fix the mini split on my tiny house today. He was able to solve the issue and explained what he was doing every step of the way. Highly recommended! Diagnosed and fixed the issue instantly! Brad was great, very knowledgeable. Using Comfort Zone for years- they’re wonderful! From Stacy’s attentive initial call to set up an appointment, to the timeliness & “technician is on his way” call, to Garrett’s friendly, clean, and professional service, we gladly use CZone. In past visits, Chris & Daniel have been wonderful as well 🙂 I request CZ any time I need to call my Homeowners Warranty co. with an A/C issue. Technicians Robert and Garrett are extremely knowledgeable and went above and beyond. It is obvious they love their job and enjoy serving the customer. They were very patient when I asked multiple questions and gave me helpful advice and explanations about our system. We are about to move away and I will definitely recommend Comfort Zone to the next homeowner. Best service that I have ever experienced. Mr. Garrett came to my house introduced himself and performed an excellent job. Mr. Garrett quality of service and expertise was outstanding. Improperly installed hard start causing pre mature failure. Parts must be installed per manufacture specs for proper functions. Low voltage short on ac system. Bi passed board to get customer cooling until part replaced. Free maintenance with system purchase. Give us a call today at (904) 406-0070 or simply fill out our contact form, to get started with your HVAC sales, service and repair concerns. Our offices are conveniently located in Orange Park and Jacksonville, FL. We look forward to working with you!